I was excited when I found out that I could actually attend the media preview for SITEX 2018. 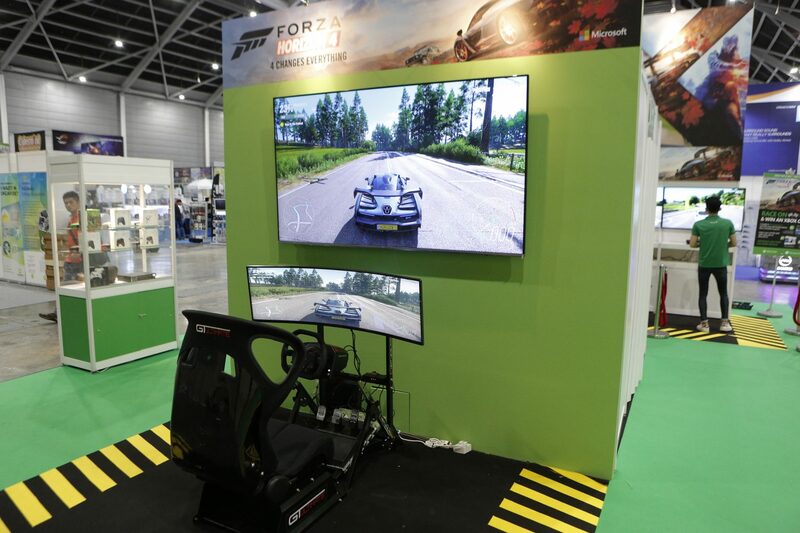 And then very dismayed to remember that SITEX is held at Expo instead of the IT/PC Shows usually held at Suntec City. So this morning, I grudgingly woke up at 6.30am just to make sure that I could be one of the first few to check out what SITEX has to offer in order to show you guys what’s there in SITEX this year! 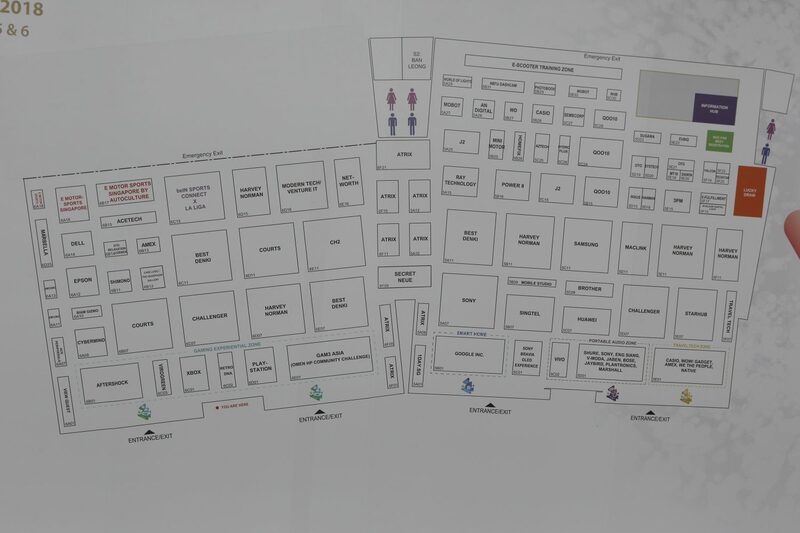 SITEX is located at Hall 5 and 6 of the Singapore Expo from 22 to 25th November, and remember to snap a photo of the floor plan so that you know which booth you want to check out and you can head straight there directly. Well, that’s all for the introduction and let’s dive straight into what’s notable in SITEX 2018! 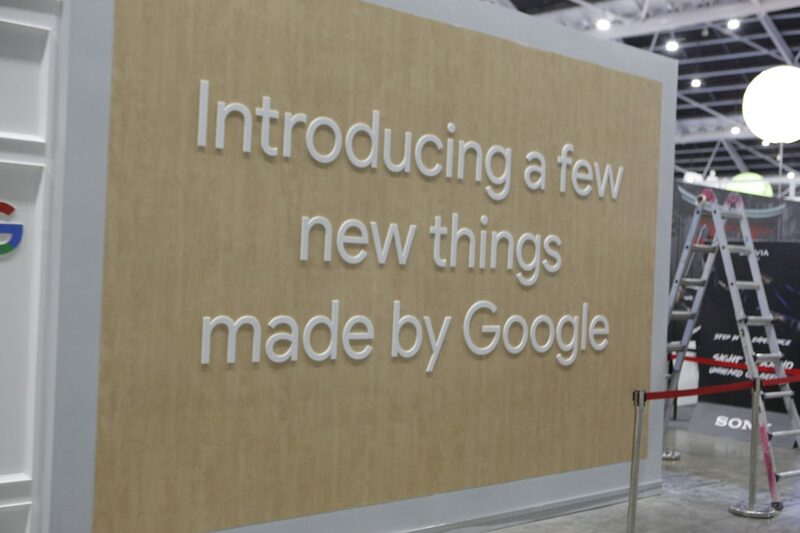 First booth that easily caught my attention was Google’s. It’s the first Google booth I’ve ever encountered and I’m not sure if it’s actually the first ever, but I was impressed by the efforts they have put into this. 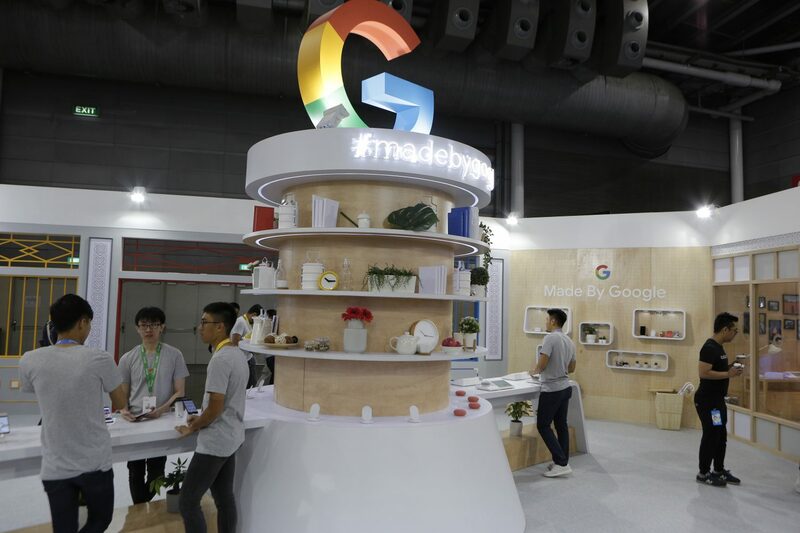 Instead of the usual booths that you would expect to see, where the shelves are plastered with price sheets and products, Google’s booth is just clean and simple. Yet aesthetically pleasing at the same time, with no prices glaring at you straight in the face. 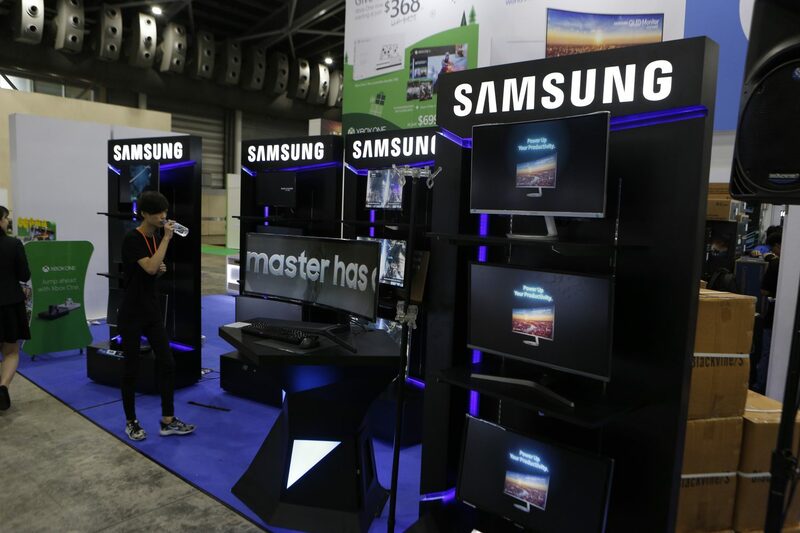 They also included many miscellaneous decors that has no direct relevance to the products that they are featuring. The reason being is that these items belong in a home, just as much as Google products do. Skeptical of my explanation? 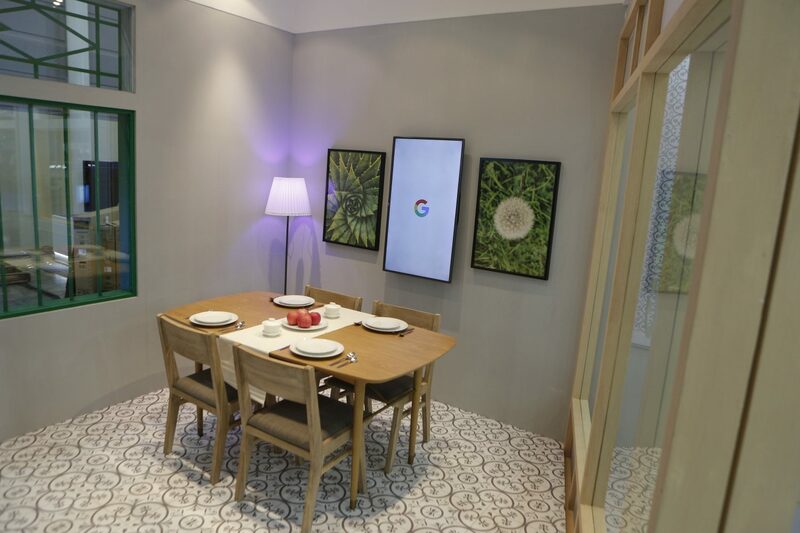 A simple dining table fully set up with flooring, plates and utensils, paintings and lamp just to showcase their ChromeCast (which cannot even be physically seen). 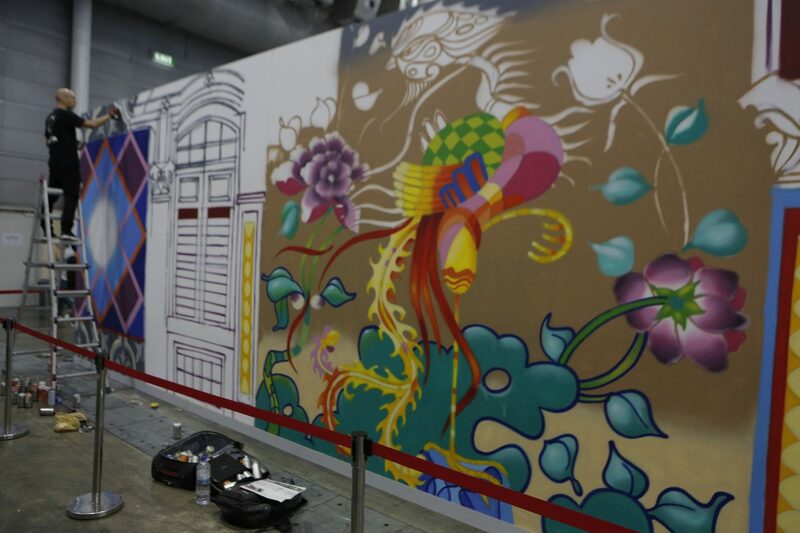 Their efforts go to the extent of getting a mural spray-painted on. 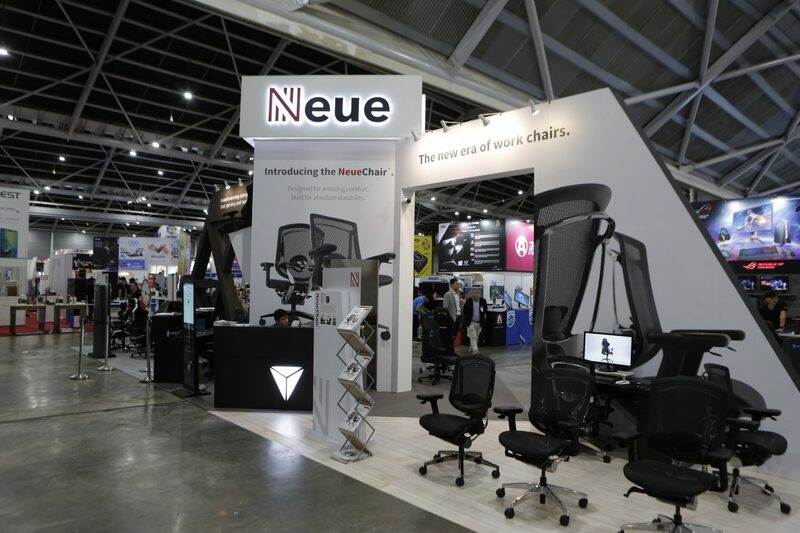 NeueChairs, which seems to be targeting the working professionals. Neue is actually a subsidiary of SecretLab, so you can be assured in the comfort and quality of the chairs if you’re inclined to get yourself a professional looking chair. 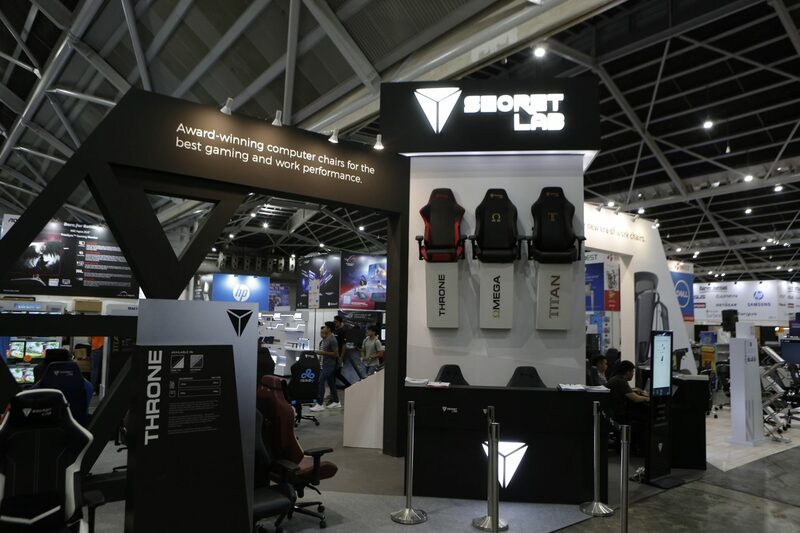 Otherwise, right beside it is our trusty SecretLabs! SecretLab is having a SITEX-only promotion, so do check them out! 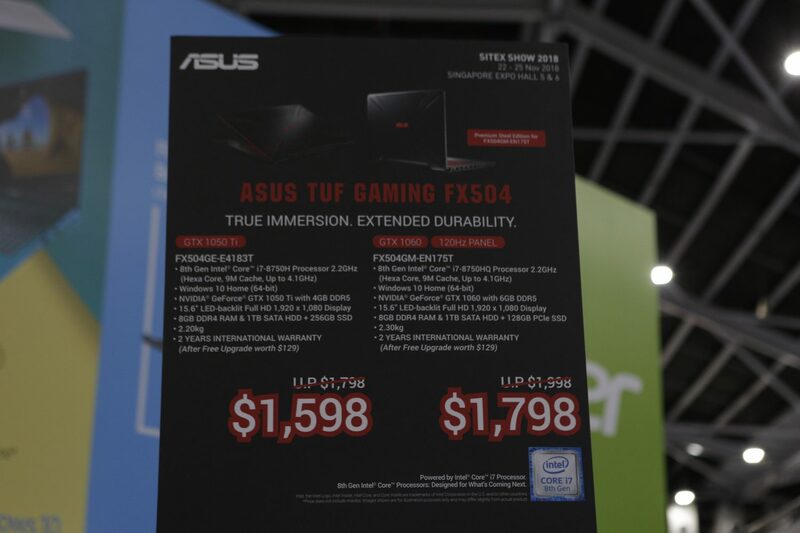 After which, we have our usual booths, starting off with ASUS. 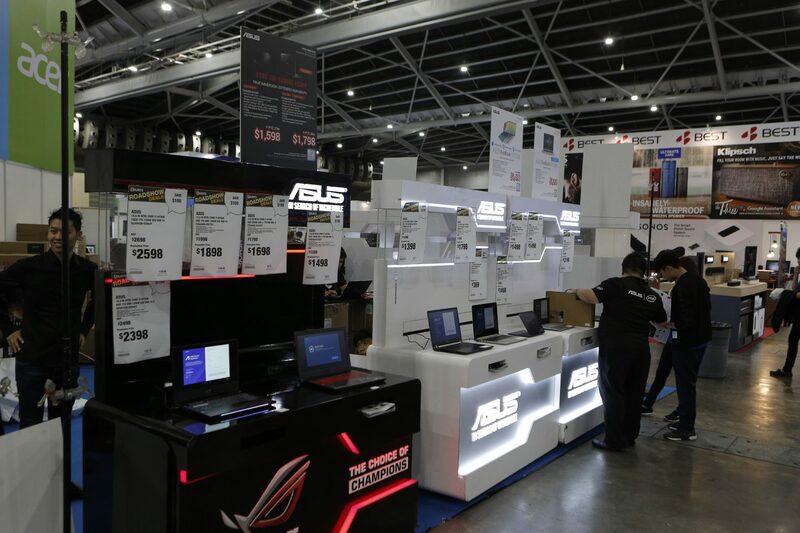 The prices for their laptops are really quite attractive, so if you’re looking for a new laptop, please drop by over the weekend to get exclusive deals from the respective vendors! 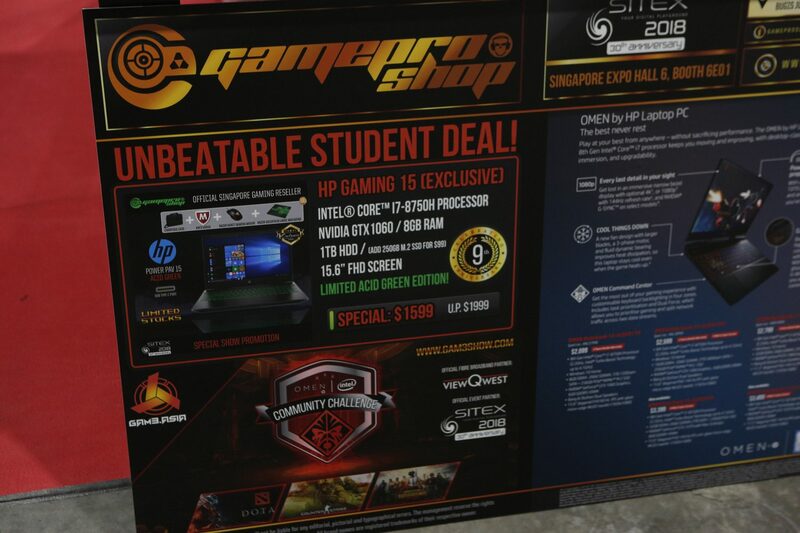 UNBEATABLE STUDENT DEAL! Not sure if it’s really as unbeatable as they say, but definitely an enticing offer. 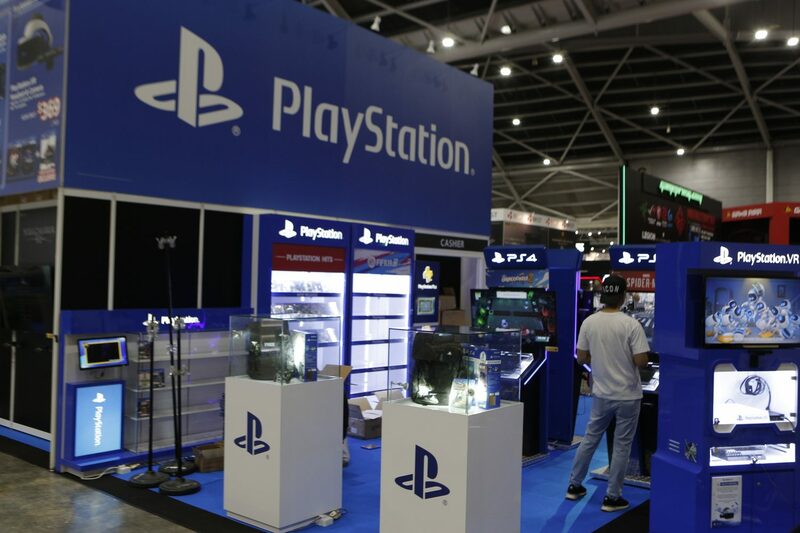 The PlayStation 4 booth with very attractive bundles for the console, I must say. 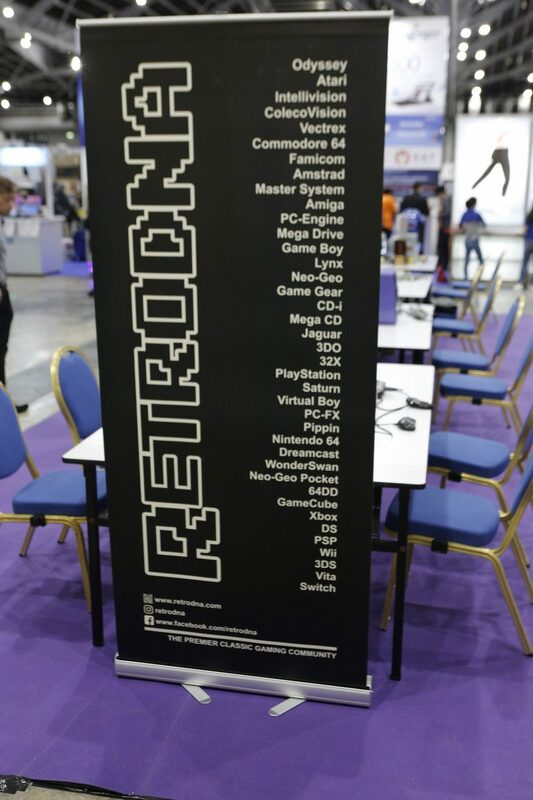 And after walking in deeper, you will find a section of tables from RetroDNA. 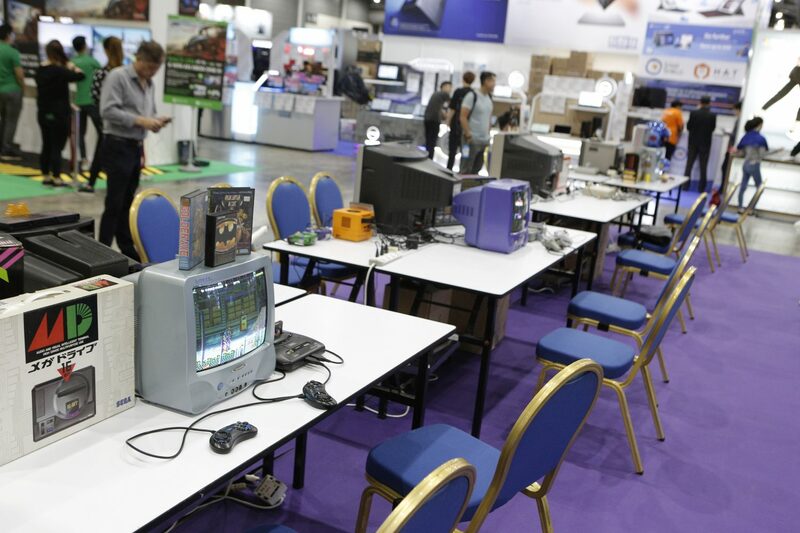 You will get to experience how difficult it was to play games in the early 90s, from devices such as the DreamCast, GameCube, Sega Saturn, PlayStation 1, etc. And for those who are about the same age as me, you will get to relive your childhood nostalgia. So do check it out. 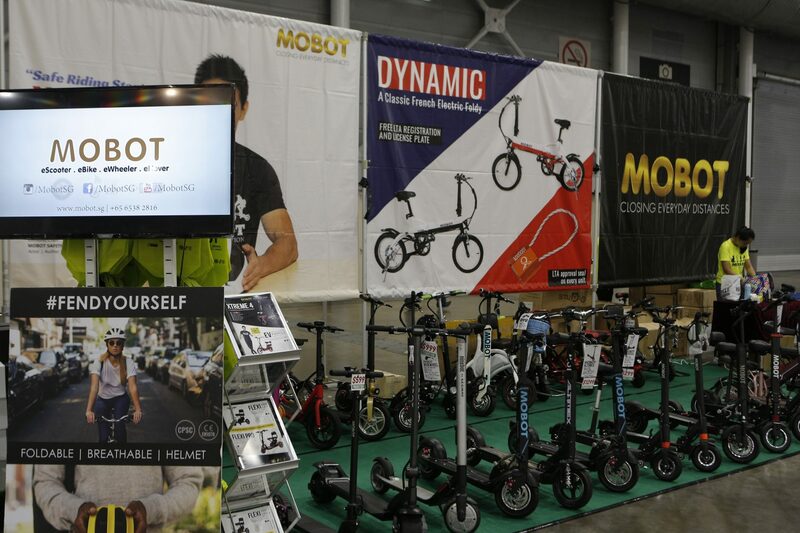 And of course, other than all that, you have all sorts of booths set up for your shopping needs. 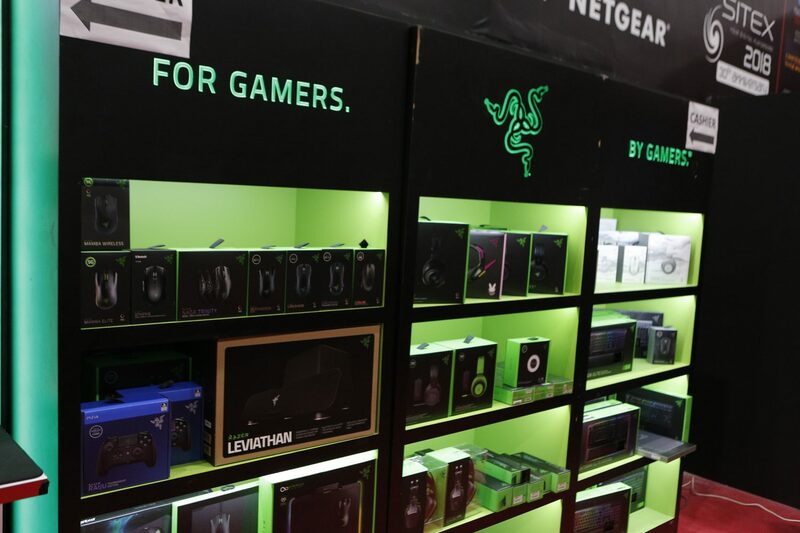 From consumer electronics to home electronics, you won’t get a 100% of all the electronics in here, but safe to say, you can probably see a good 70-80% here. 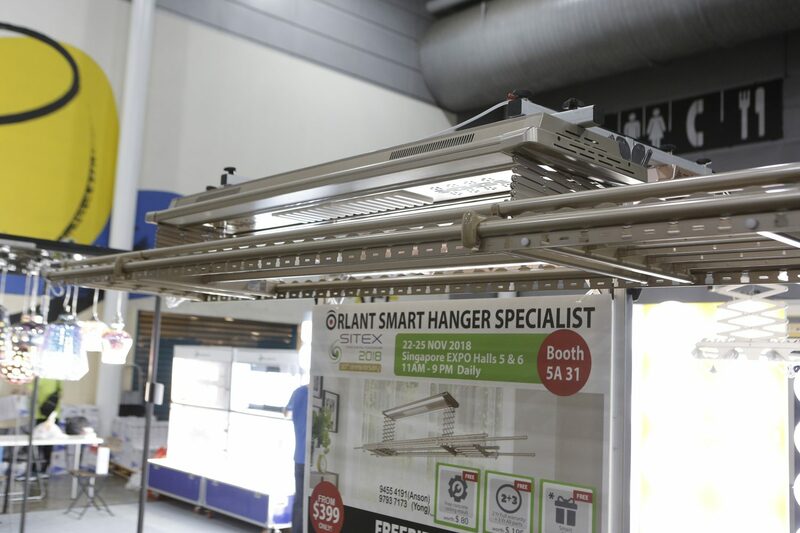 And smart hangers. I really don’t know what the …. is this, but can someone please go check it out and tell me what does this do? I’m very intrigued. 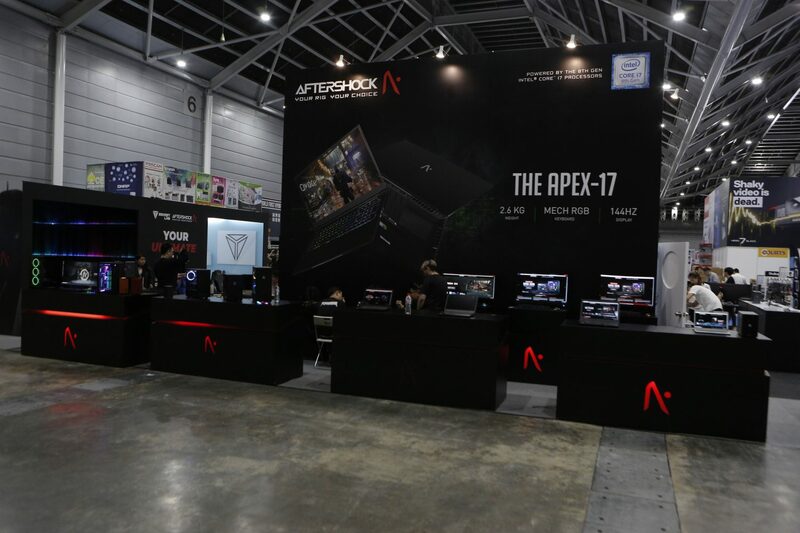 Oh well, with that, we have come to an end of a very brief preview of what’s available at SITEX 2018. 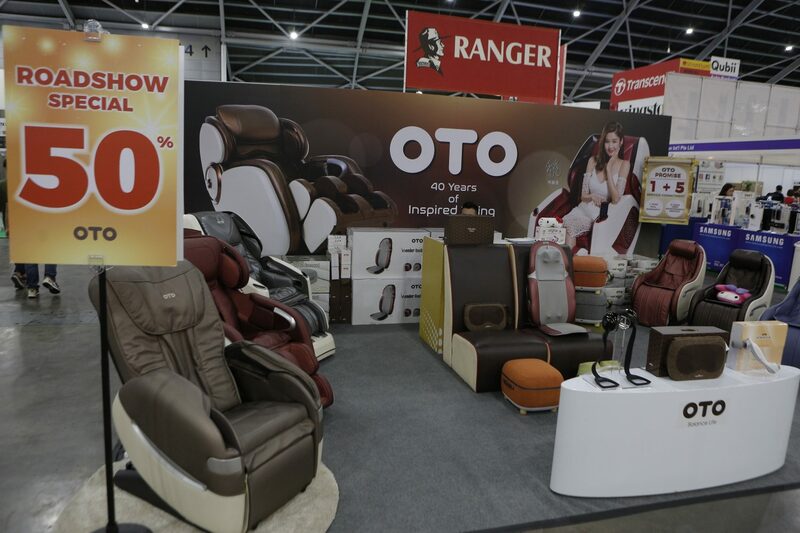 It is still on from today till this Sunday, and to entice you to visit SITEX even more, a few of us from NOC is going to be making an appearance at SITEX this weekend! For more details, follow us on all our platforms! Please?